New customers only. Must sign up for autopay. Ask about our free moving truck. See manager for details. New to Storage? View our Storage Tips page for ways to get the most out of your unit. Have Questions? View our FAQs page for answers to our frequently asked questions. Awesome and helpful staff! I was able to move in when I needed and store some of my work stuff while in between moves. Would highly recommend this storage facility! Overpriced in my dad's estimation... We do what we must! Rented an Uhaul trailer here. Quick service. 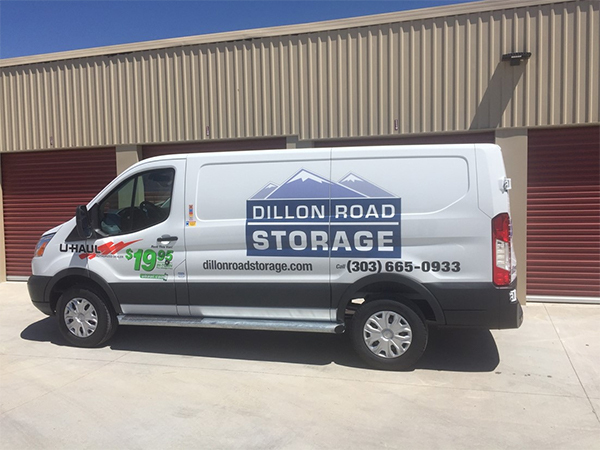 My wife and I have used Dillon Storage for keeping some extra stuff we had after moving from the Chicagoland area. Used the storage room for about 8 months. Very clean, nice staff, easy access to the units. When we ended our time there, they prorate the rent to make it very easy and you can cancel anytime, with a couple days notice. 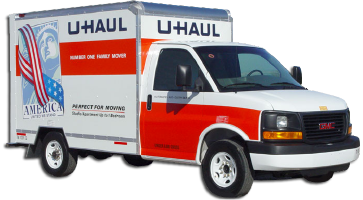 They even have Uhaul available from the location which is extremely handy. Great service and clean facility.